A Pet-friendly manufactured home community brings along multiple advantages, ranging from attracting a broader pool of qualified rental prospects to enjoying longer tenancies. On the downside, renting community owned homes and home lots to tenants with pets could lead to a series of problems, such as excessive barking, howling or whining that can be disturbing or annoying to neighbors, damage to the rented property, furnishings and personal property of other tenants, and even dog attacks. 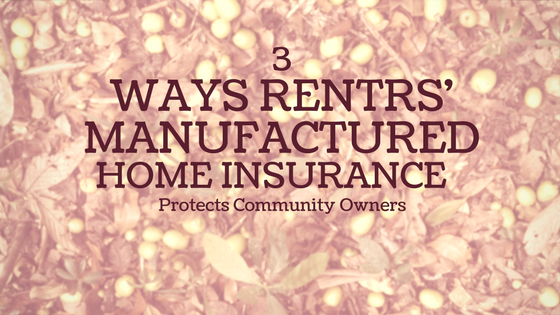 If you’re a manufactured home community owner, it’s fully understandable that you want to minimize the risk of potential pet-related conflicts, damage and injuries. How can you do that? Investments in manufactured home communities for rental income inevitably come with questions, concerns and risks. As a manufactured home community owner or operator, you can be held personally liable for numerous unfortunate and unforeseen events, ranging from slips and falls to dog bites and property damage. 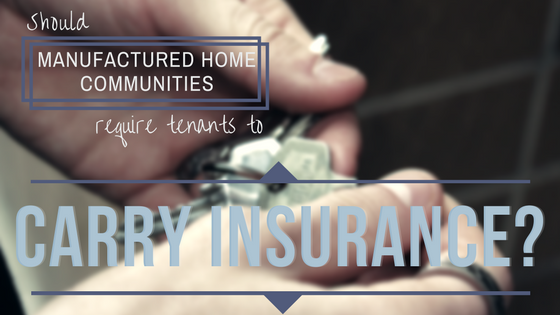 Whether you rent out manufactured homes or just land, assessing the particular sector of manufactured home insurance in conjunction with your legal responsibilities and duties is critical to get comprehensive insurance coverage.